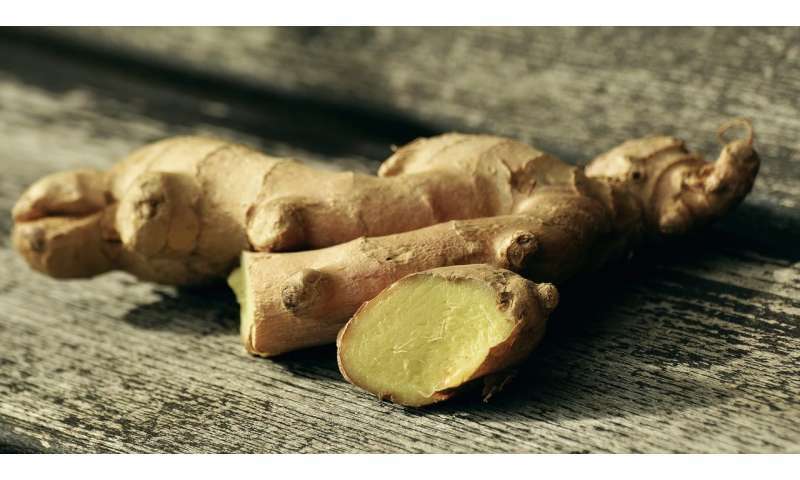 The pungent compound 6-gingerol, a constituent of ginger, stimulates an enzyme in saliva that breaks down foul-smelling substances. It thus ensures fresh breath and a better aftertaste. Citric acid, on the other hand, increases the sodium ion content of saliva, making salty foods taste less salty. To find out more about food components, a team from the Technical University of Munich (TUM) and the Leibniz- Institute for Food Systems Biology investigated the effects of food components on the molecules dissolved in saliva.